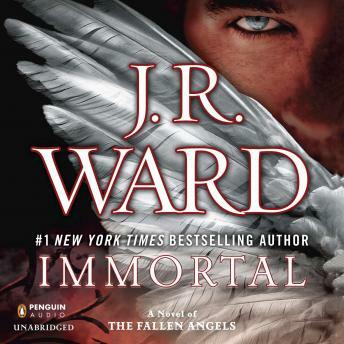 From J.R. Ward, the #1 New York Times bestselling author who has kept readers on the edge of their seats with her phenomenal Fallen Angels novels, comes one of the most heart-stirring and eagerly anticipated events in that acclaimed series. I like this series so much. It has just a little to much Angel profanity. I like this final series very much. Just a little rush in the conflict resolitions.